Our new Black Range has arrived! 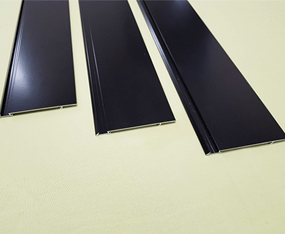 Due to popular demand we have stocked Black Headtrack and Black Skirting! 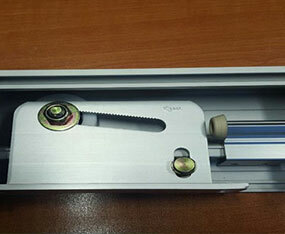 The perfect addition to our 64mm, 76mm and 92mm Supreme Systems, the Cavity Door Slider has now matured into our flagship sliding solution. 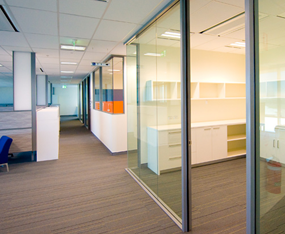 Our 64mm partition system has flexible options allowing for an easy install of insulation or other services within the cavity. Utilising Bris Aluminium’s Supreme 76 System, there are no visible fixings after installation. 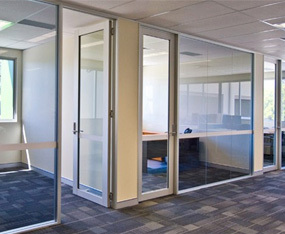 Offering complete demountability, the Supreme components in this partitioning can be removed and reused. 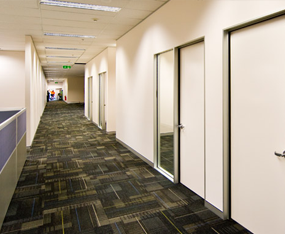 Econo-Wall offers a huge degree of versatility for architects & designers and takes 10mm plasterboard resulting in significant budget savings. 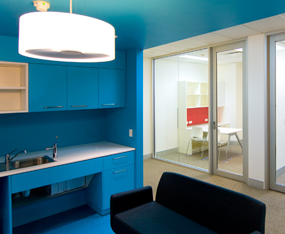 By using fewer parts, the Econo 76 System makes it easier to estimate and identify reducing labour and storage costs. 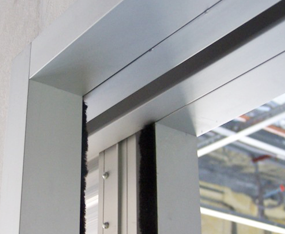 Introducing the next evolution of the 35mm and 45mm Aluminium Door. 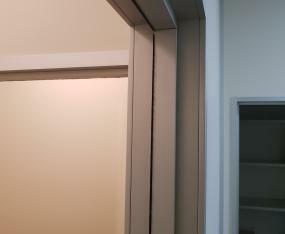 It’s the Door With More! 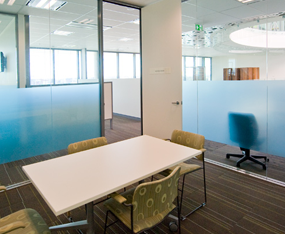 Bris’ 64mm system is a flush set office partitions system with no visible aluminium. 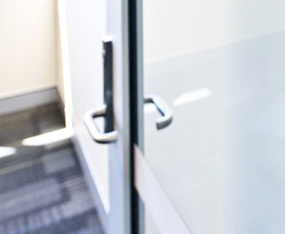 For a light, open and spacious feel to your office fit out, Bris Aluminium’s Light Duty Shopfront system creates just that. 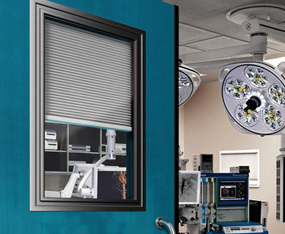 Includes sliding track, pelmet, rollers, capping, stopper, and clip. 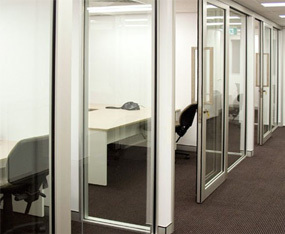 The Supreme Adjustable System is a practical and flexible partition system, with reusable frames and arriving in a manageable kit for easy installation. 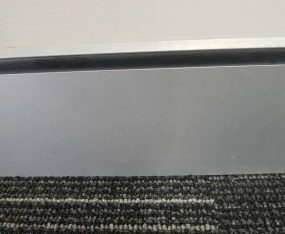 Coming in a range of sizes and featuring screw concealed fix with cover strip, Bris’ Aluminium skirting is easy to install and looks fantastic. 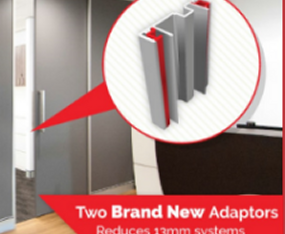 We now have simple to fit adaptors to increase the flexibility of our Supreme Partitioning systems! 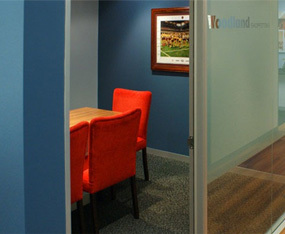 We know how essential it is for office spaces to meet all the Australian Standards, especially when it comes to disability access. 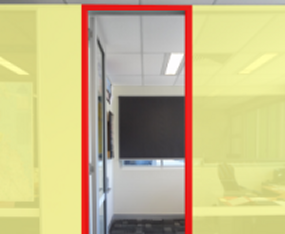 Bris Aluminium is pleased to announce our recent appointment as the official Queensland distributor for the Controllaview range.